2018-19 Bosnia Herzegovina Home Shirt (Ibisevic 9). 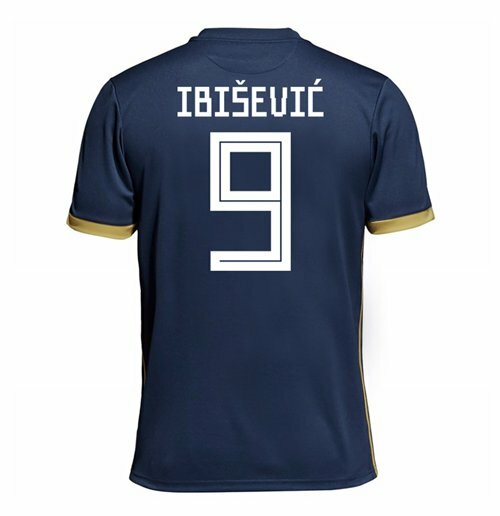 OfficialVedad Ibisevic footballshirtfor the Bosnia National team. 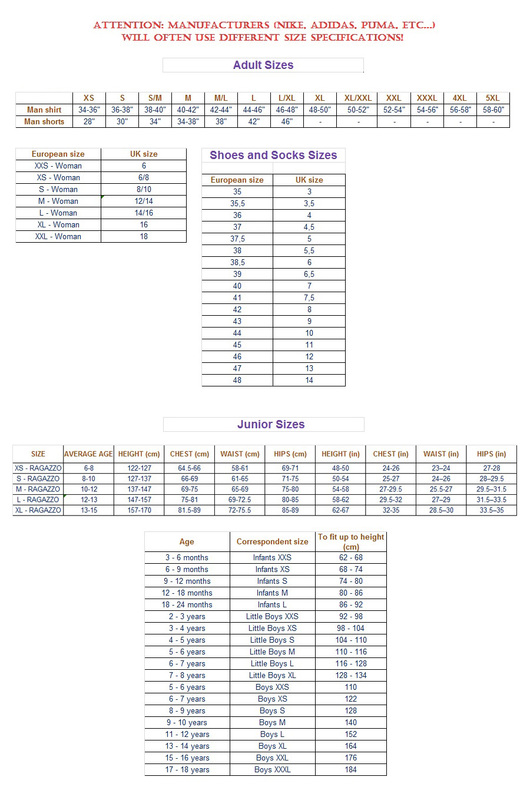 This is the new Bosnia homeshirtwhich is manufactured by Adidas and is available in adult sizes S, M, L, XL, XXL, XXXL and kids sizes small boys, medium boys, large boys, XL boys.This Bosnia footballshirtis Navy in colour and comes withVedad Ibisevicshirtprintingon the jersey.